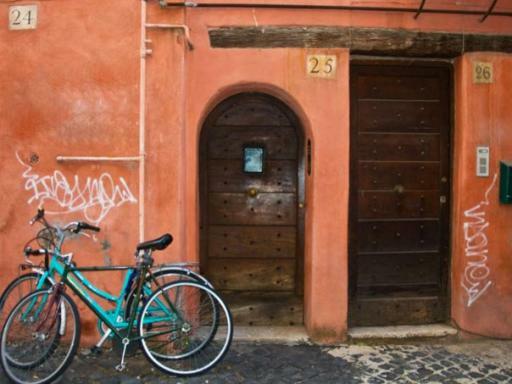 Discover Trastevere, one of Rome’s most atmospheric suburbs. 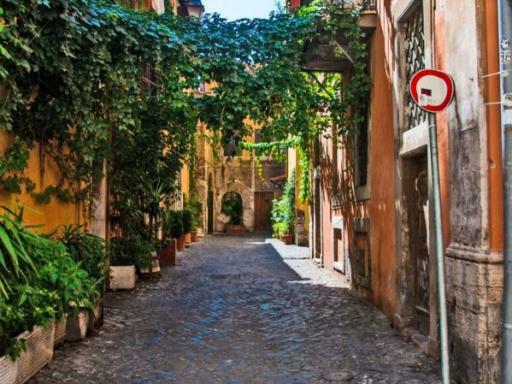 Famous for its labyrinthine streets and atmospheric stores, this neighborhood offers artisans’ shops, art galleries, stunning basilicas and mosaic-adorned squares and you’ll see the best of it all on this walking tour. 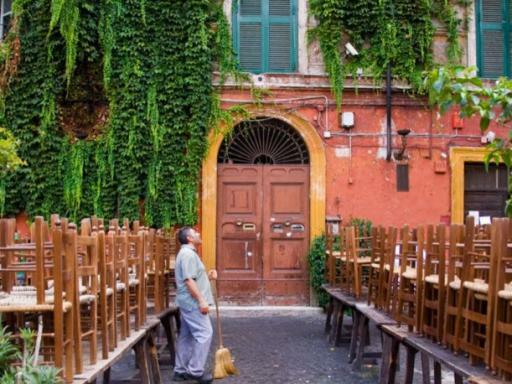 Trastevere in Rome is sure to sweep you away! Picturesque, quaint, and whimsical enough to melt the hardest of hearts, this neighbourhood is a favourite among locals for a very good reason. 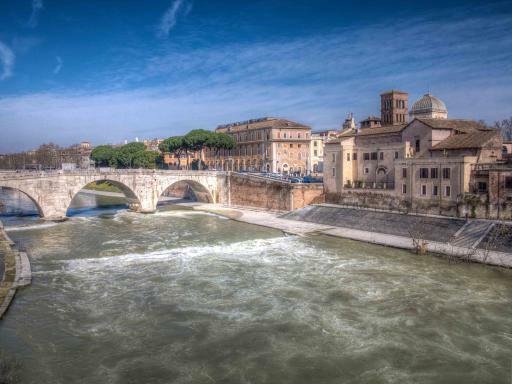 Meet your local guide, and set off from the banks of Tiber Island, stopping to admire the Church of San Bartholomeo, before strolling over Cestius Bridge. Grab the chance to taste ‘grattachecca’, a delicious type of sorbet that is made by hand in a little kiosk on the banks of the river before hitting Trastevere - a neighborhood that is in the throws of change, where the best nightclubs and trendy art galleries stand side-by-side with buildings strung with washing lines. 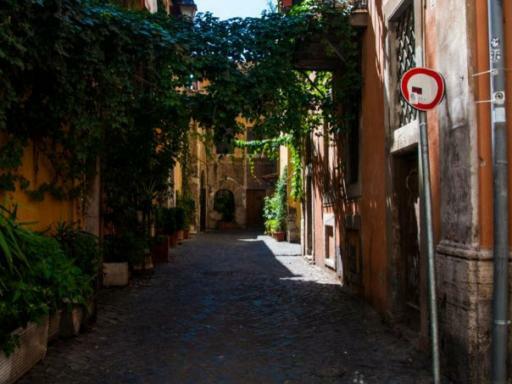 Walk through the labyrinth alleys, snapping quintessential Rome pictures, and learning about some of the best places to revisit later, from nightclubs to the family-run food and drink ‘osterias’. Arrive at the Basilica of Santa Cecilia, built on the place where the Roman martyr Cecilia died before reaching the Piazza Santa Maria, the heart of the neighbourhood, and a great place to witness everyday life. Grab a seat on a park bench, soak up the atmosphere and admire the square’s wealth of 12th-century mosaics. Don’t miss the chance to sample some of the specialties from the nearby bakery which is famous for being one of the best in town. 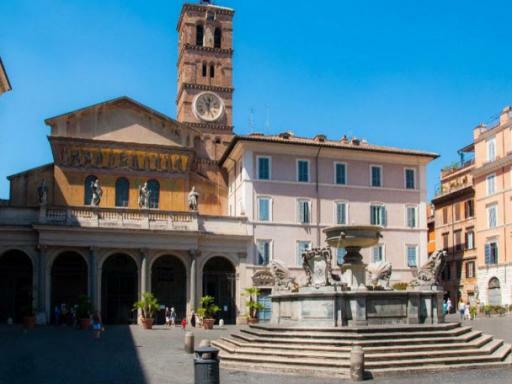 After filling up on treats, head to Piazza Trilussa, one of Trastevere’s most popular spots. The Acqua Paola Fountain, which was originally fed by the Trajan Aqueduct, sits at the heart of this square and is a popular meeting point for young locals. 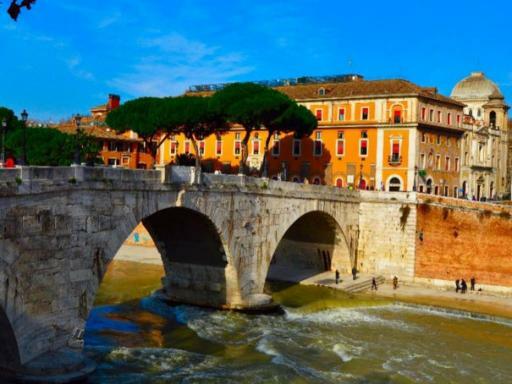 After a morning of exploration, end your Rome city tour at the Renaissance Ponte Sisto, Sixtus Bridge, where you can easily walk back to the centre of the city, or head back into Trastevere to continue exploring this stunning Rome suburb.